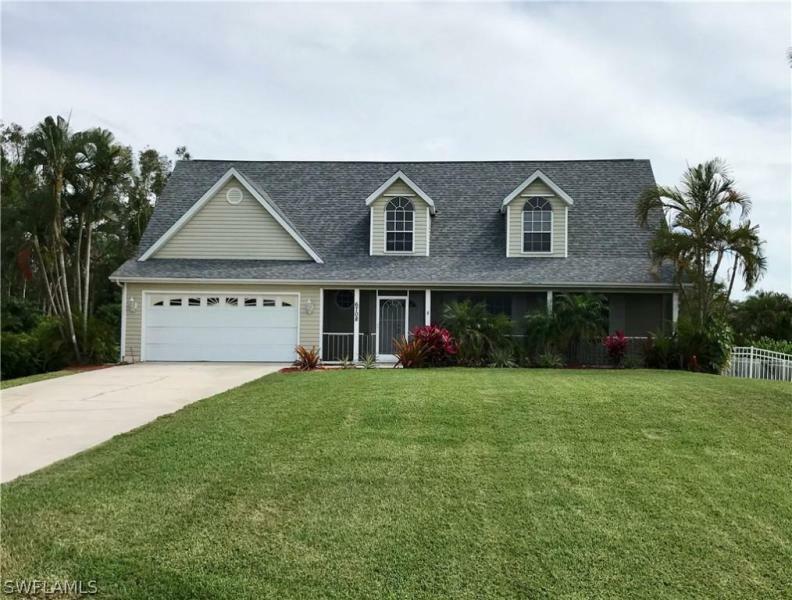 OLD FLORIDA STYLE, YET CLOSE TO EVERYTHNG! 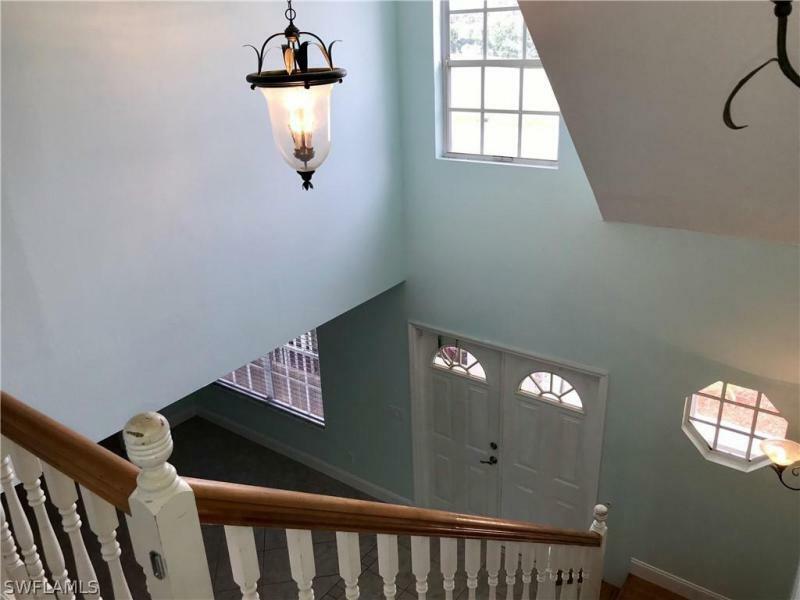 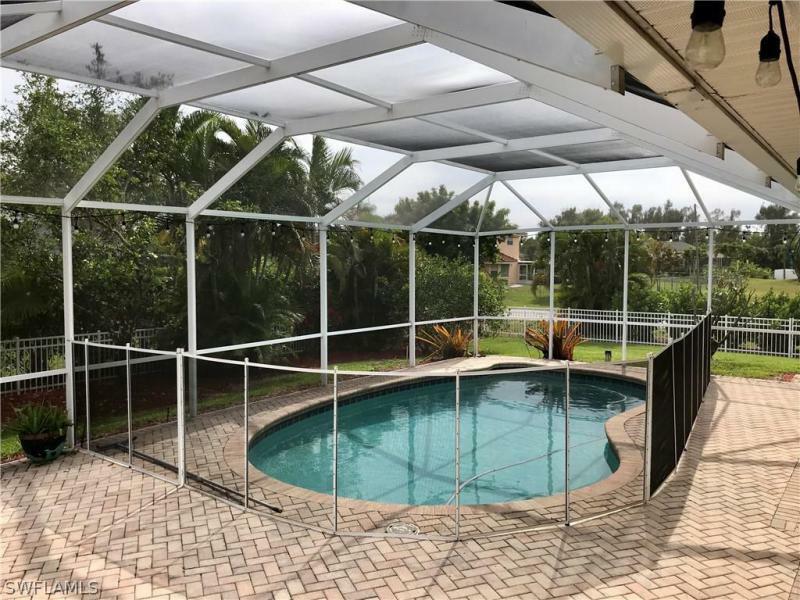 - This Beautiful 3BR/2.5BA plus den well maintained and updated corner lot pool home is a must see! 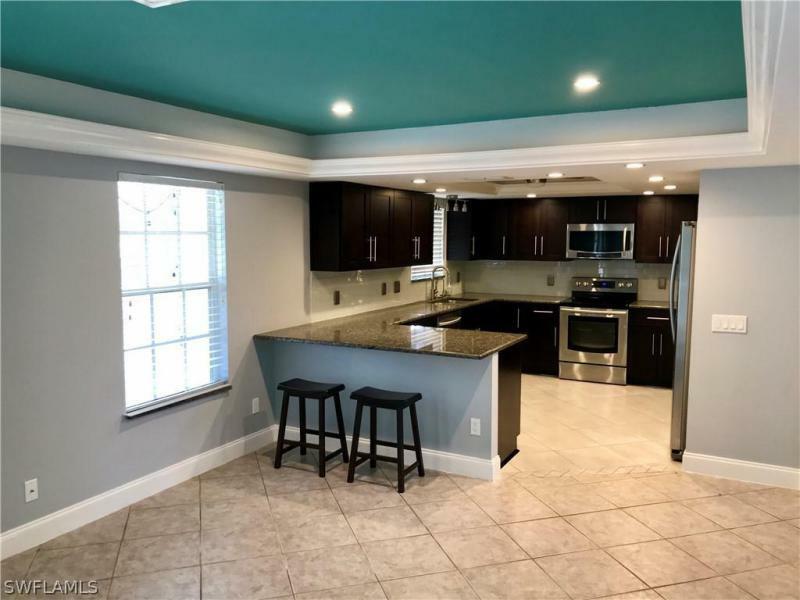 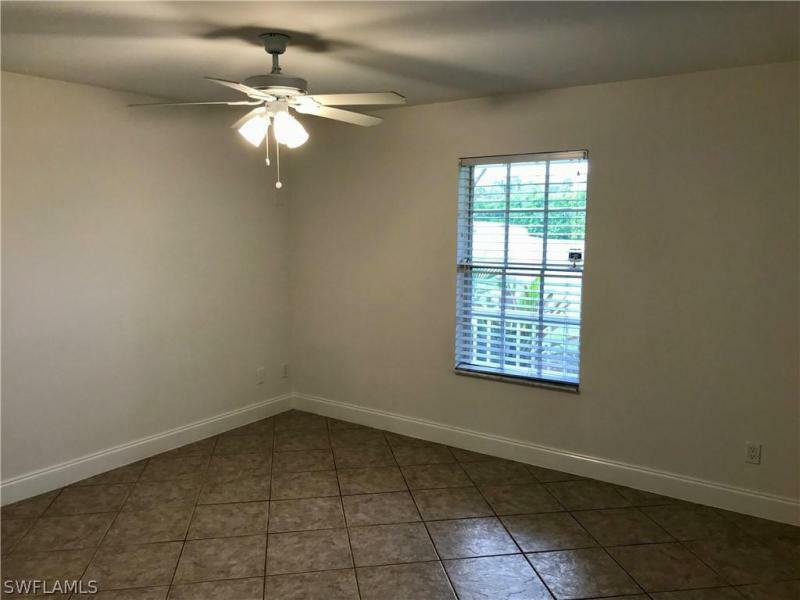 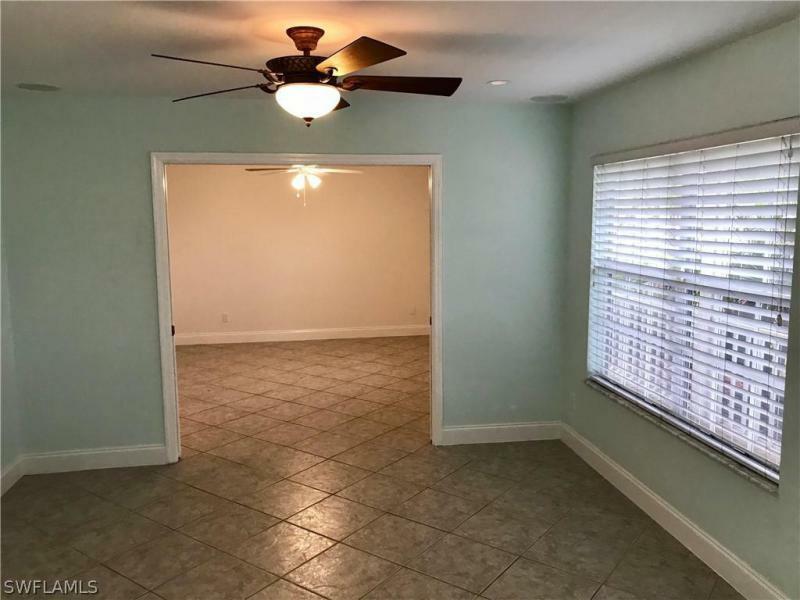 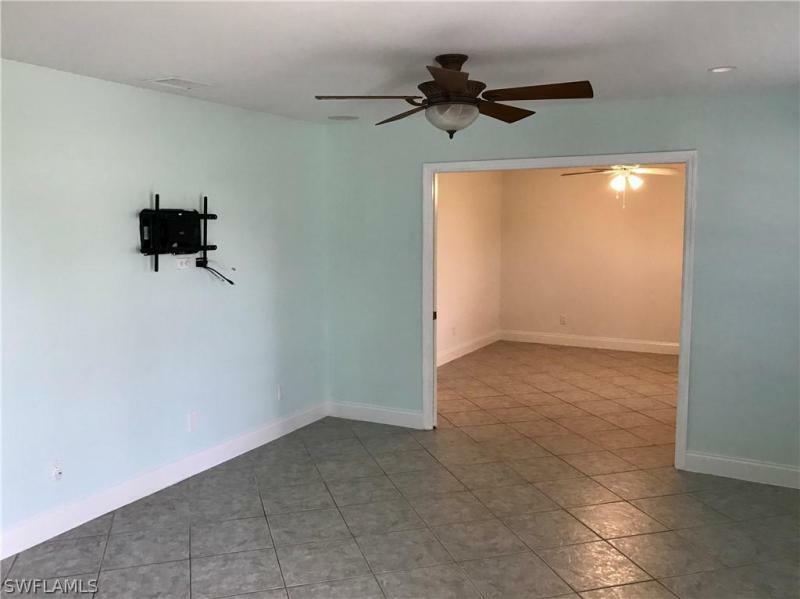 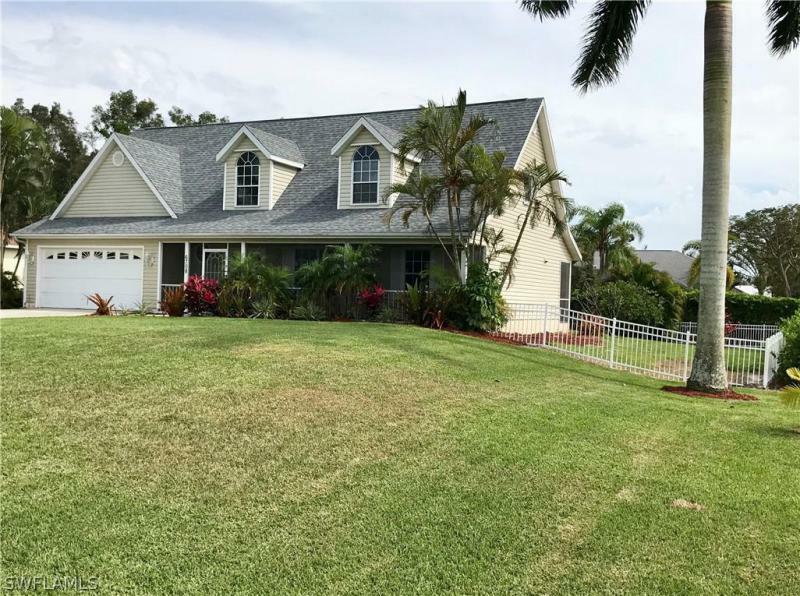 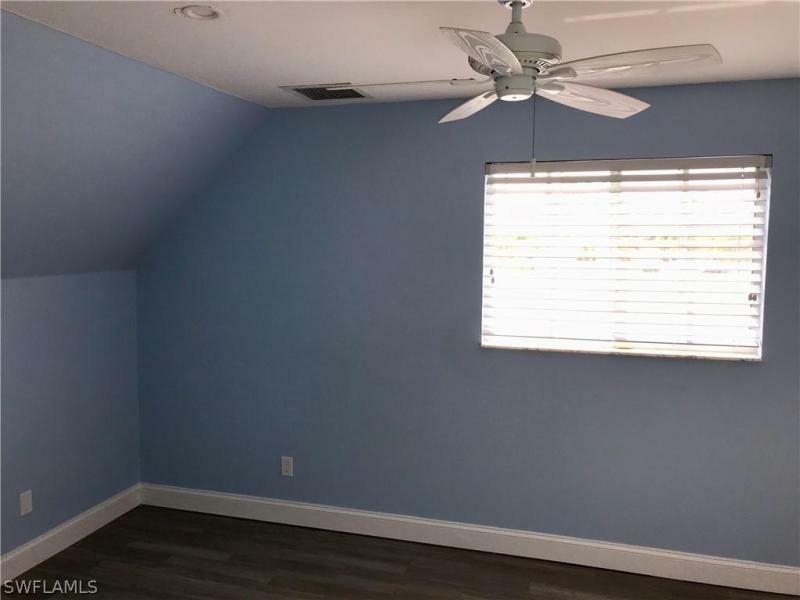 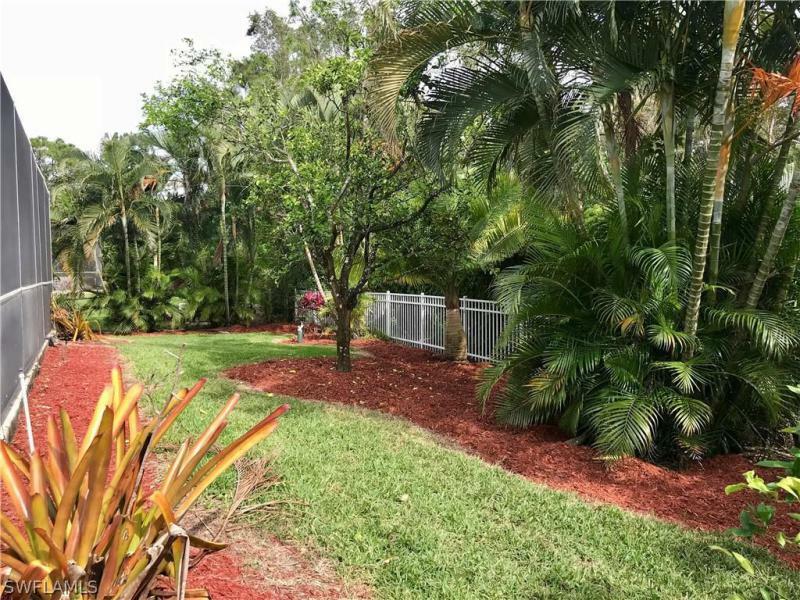 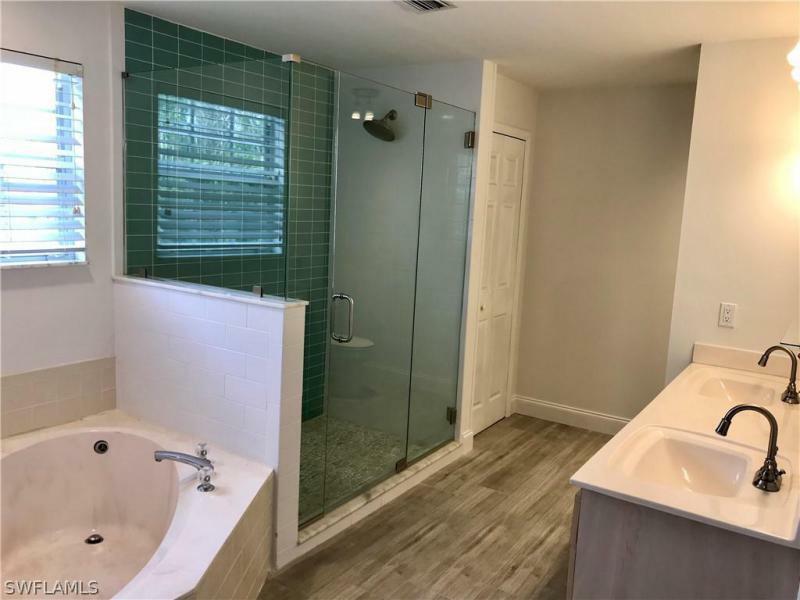 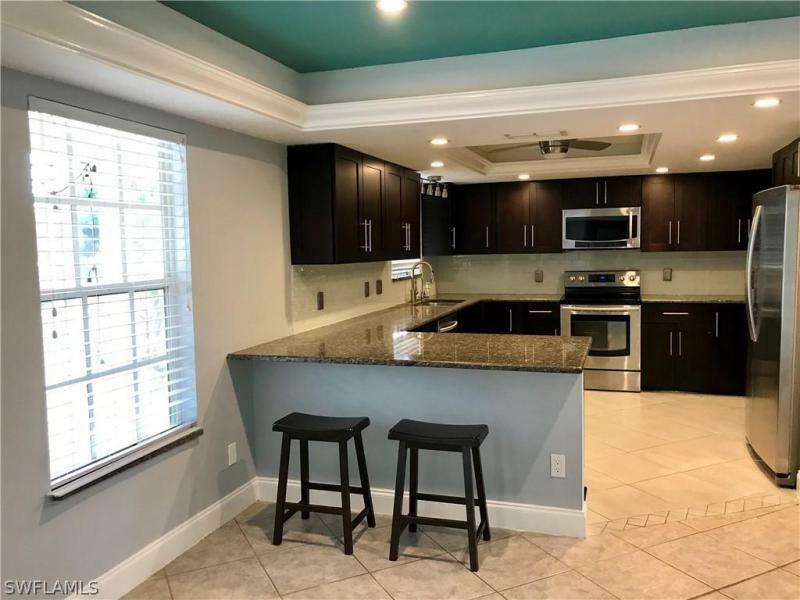 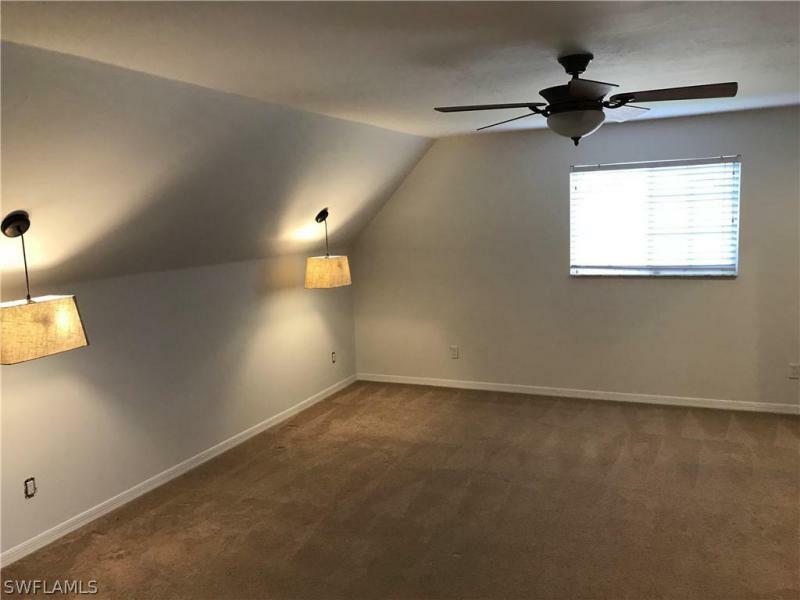 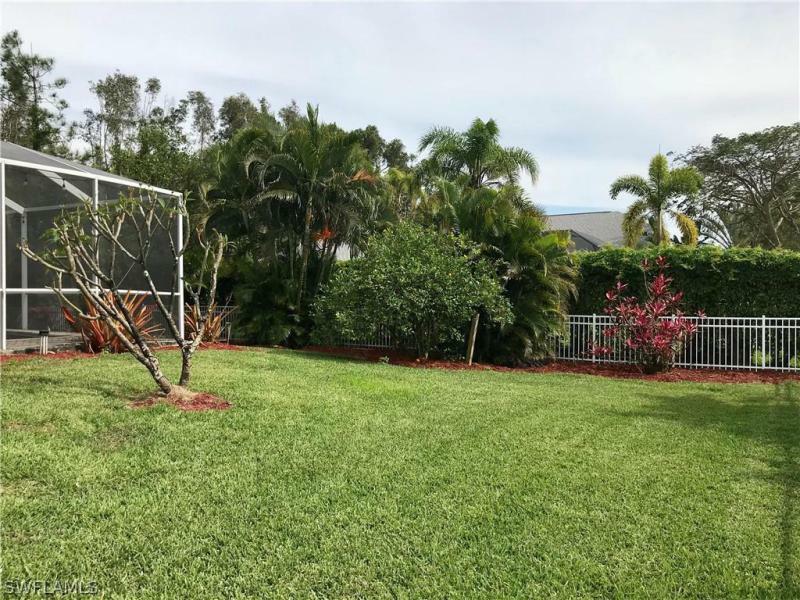 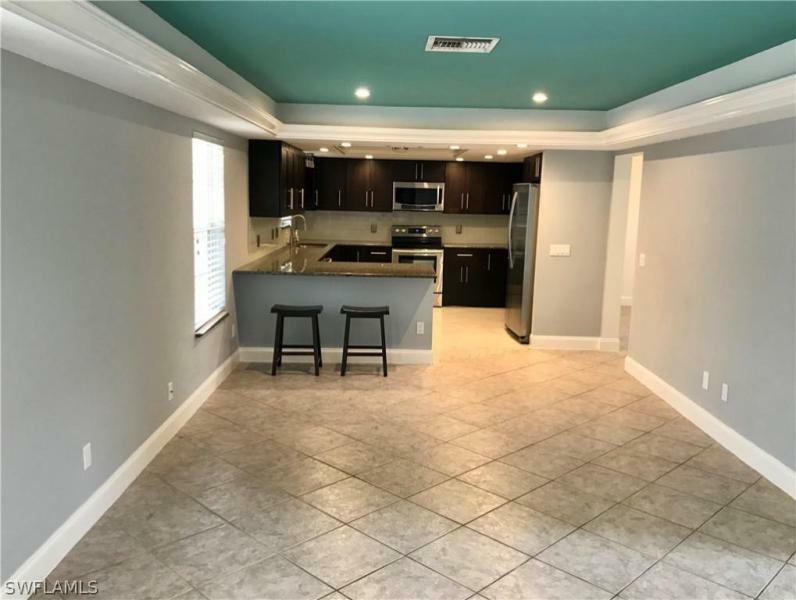 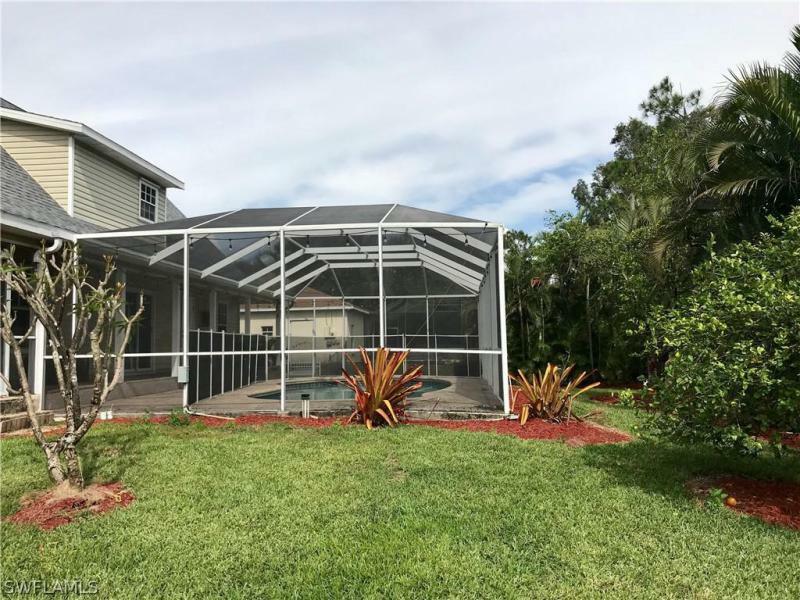 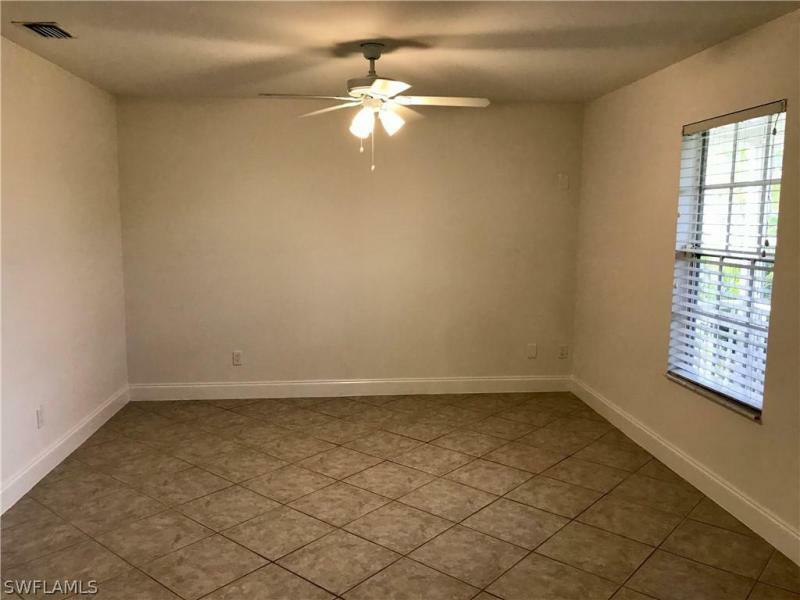 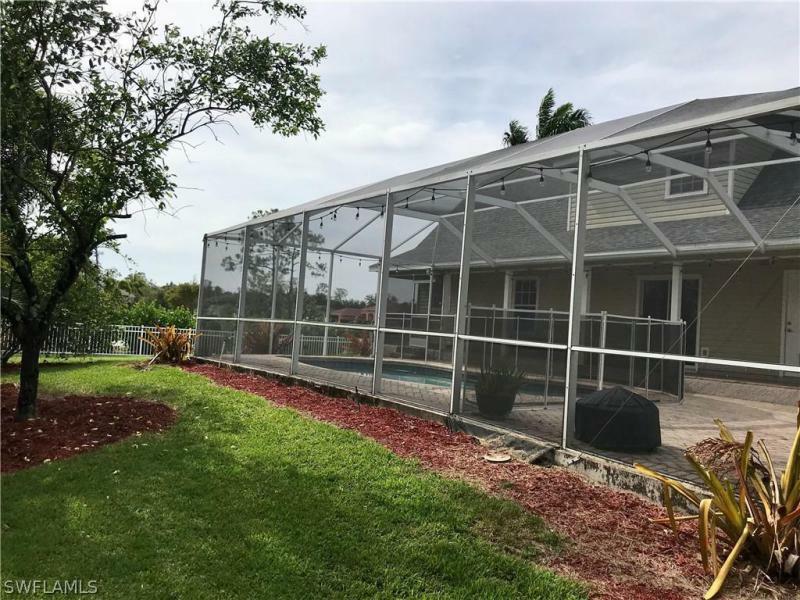 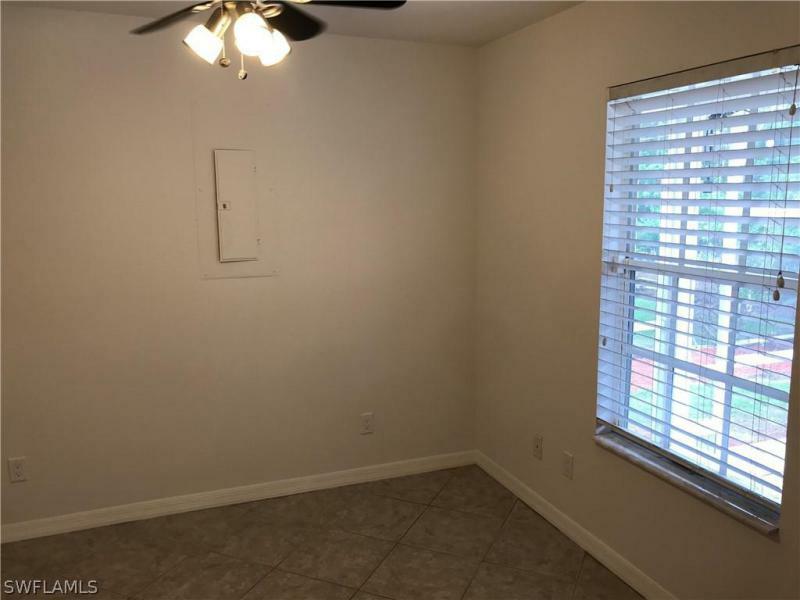 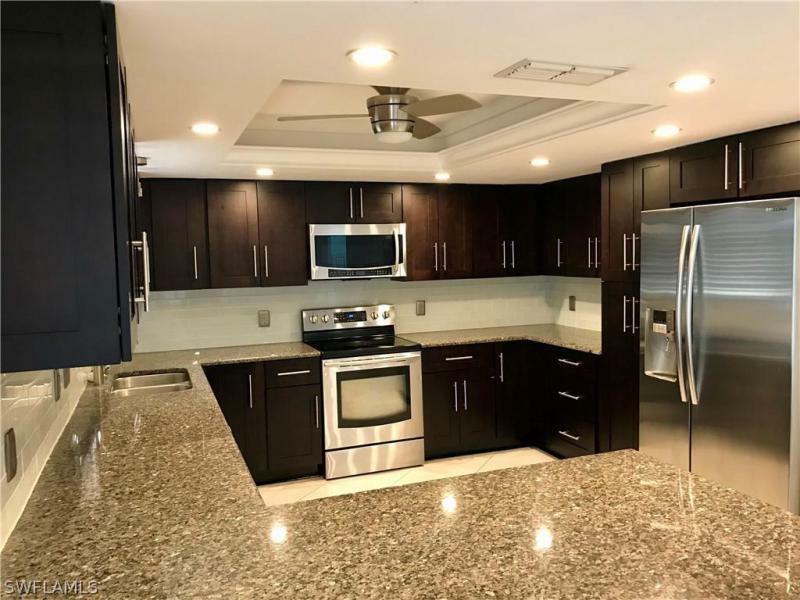 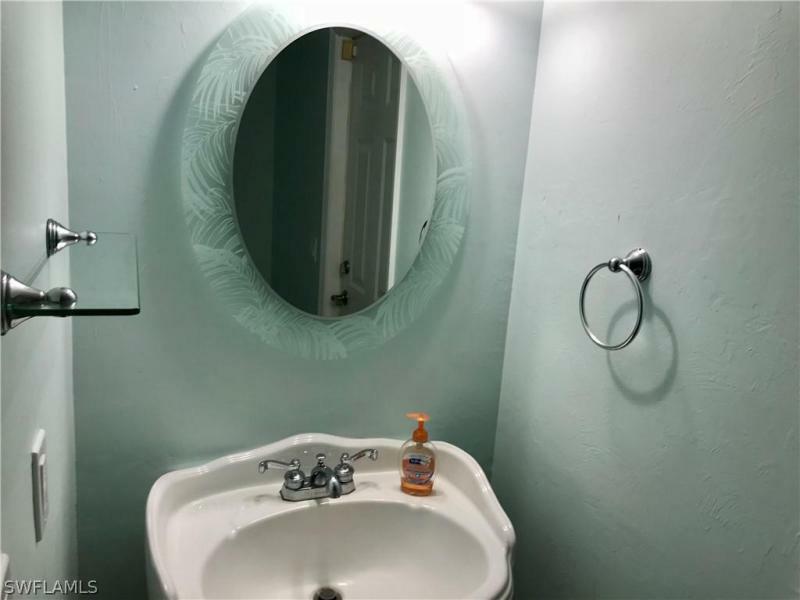 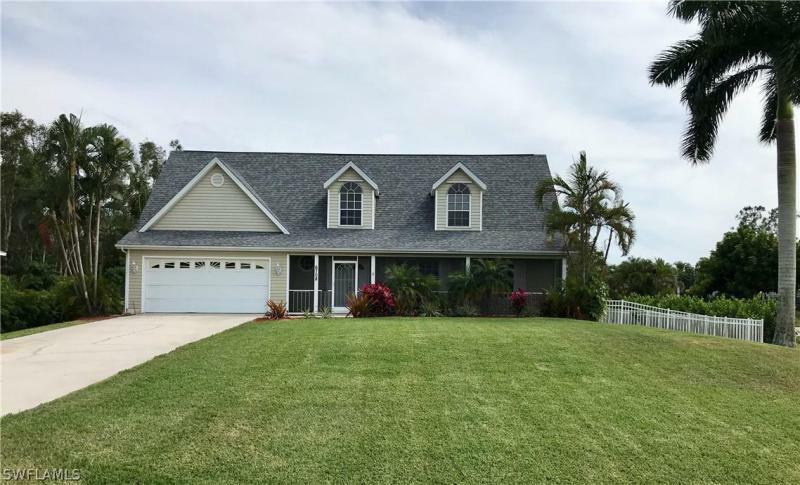 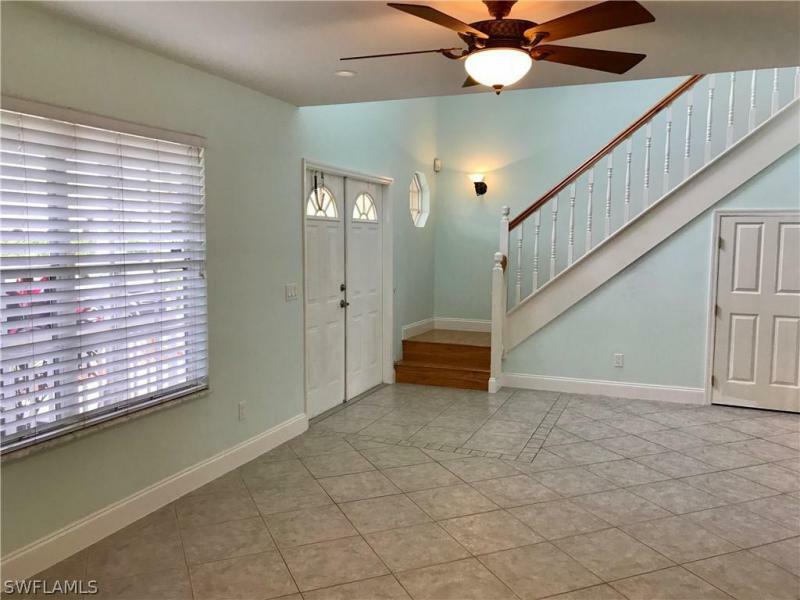 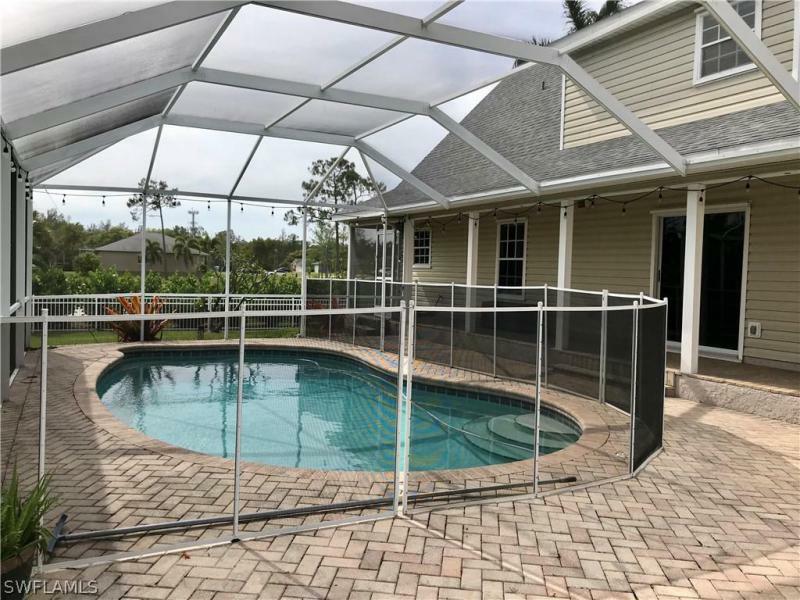 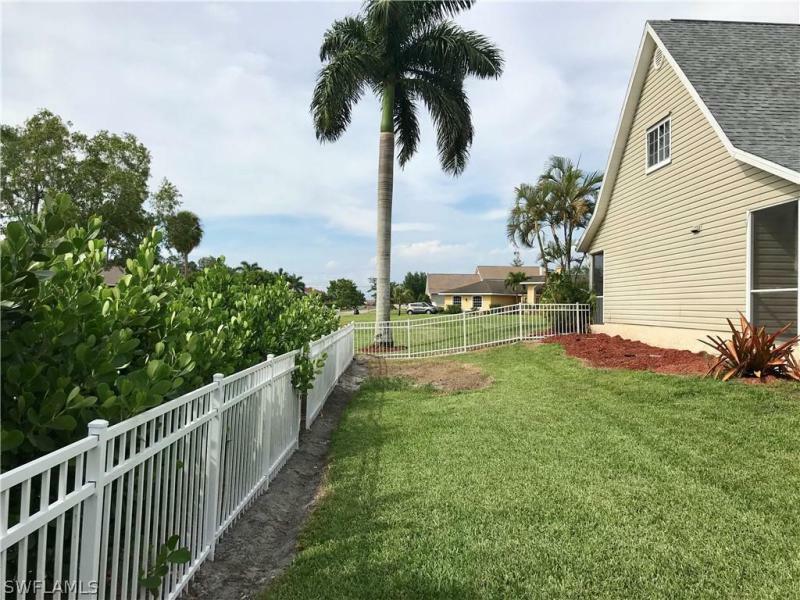 Features include spacious living areas, updated kitchen with granite and newer appliances, new roof 2018, great entertaining space on the large lanai and pool area with New Screens 2017, New Pool Equipment 2018, oversized fenced backyard and mature tropical landscaping in serene setting with new white aluminum fence. 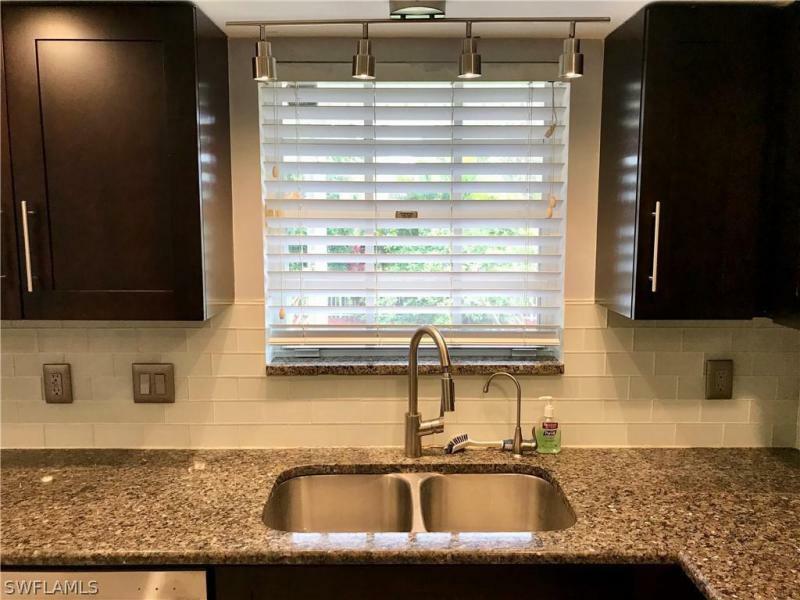 New 3 Zone AC System 2015. 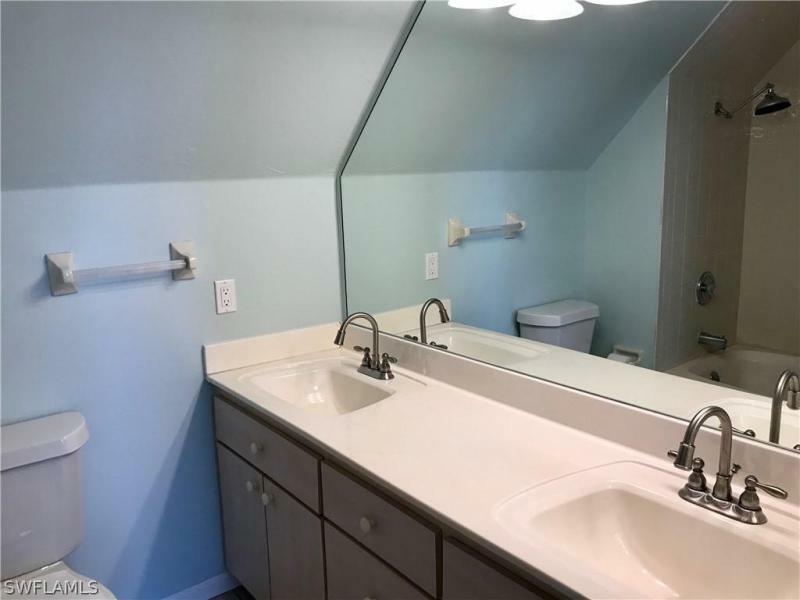 New Water Softener 2018 Located in the Daniels Pkwy. 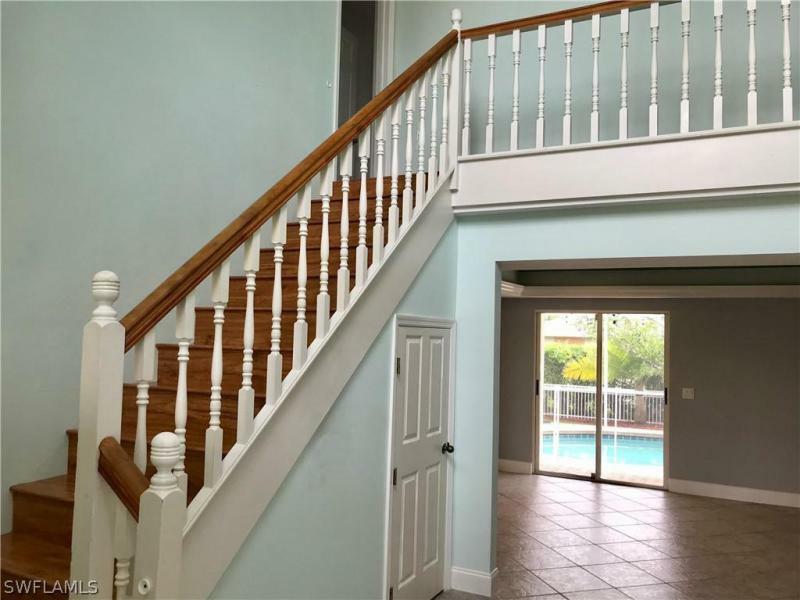 corridor this pristine property is just minutes away from whatever you desire. 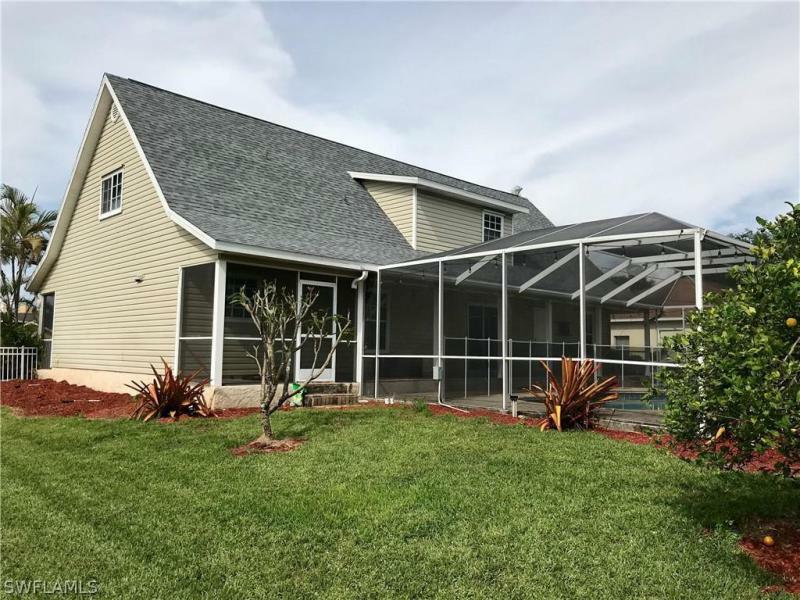 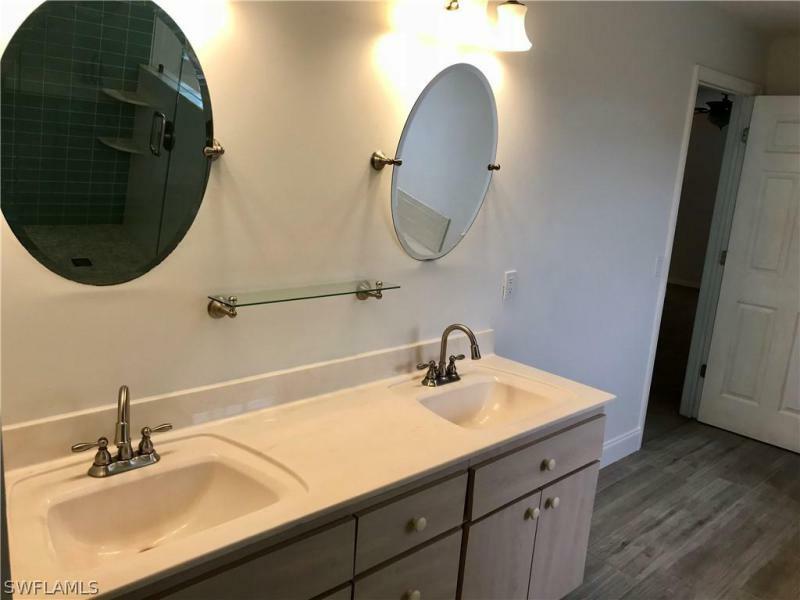 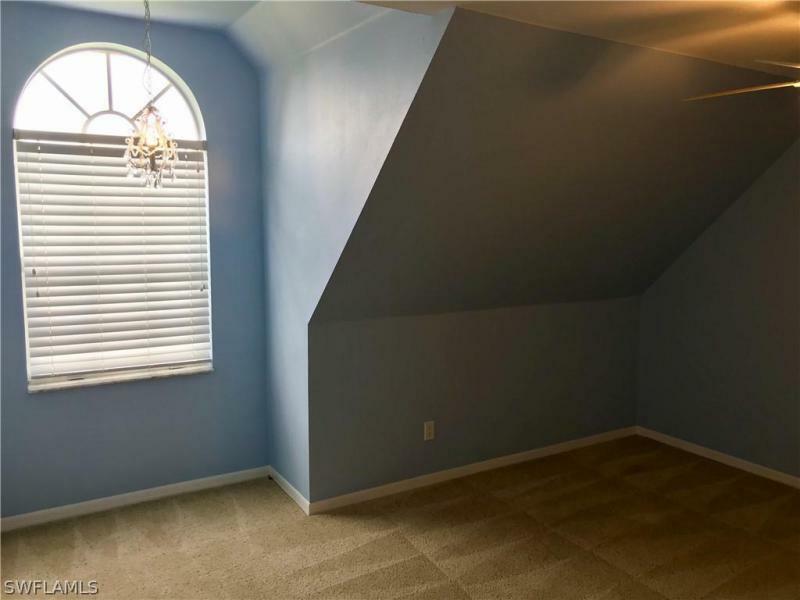 Make your appointment to see this well priced beauty today!